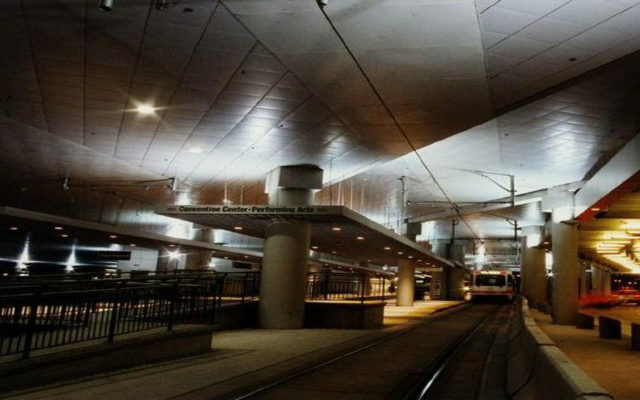 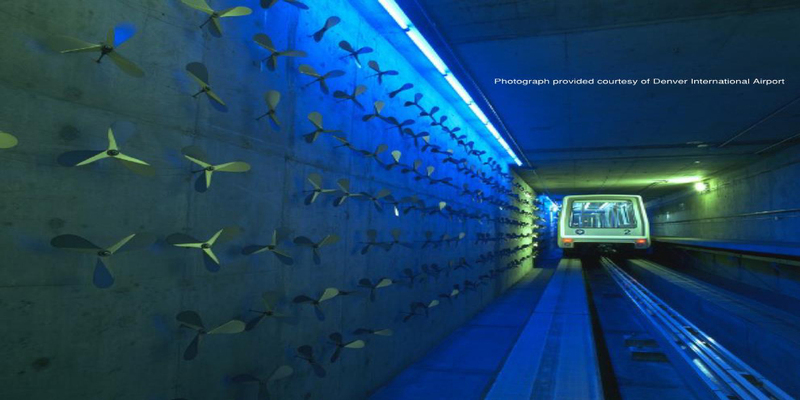 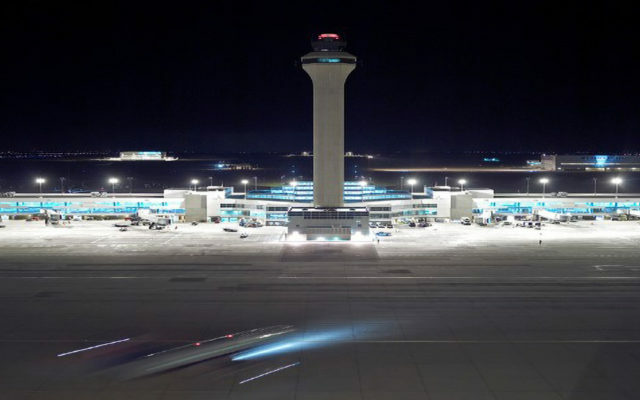 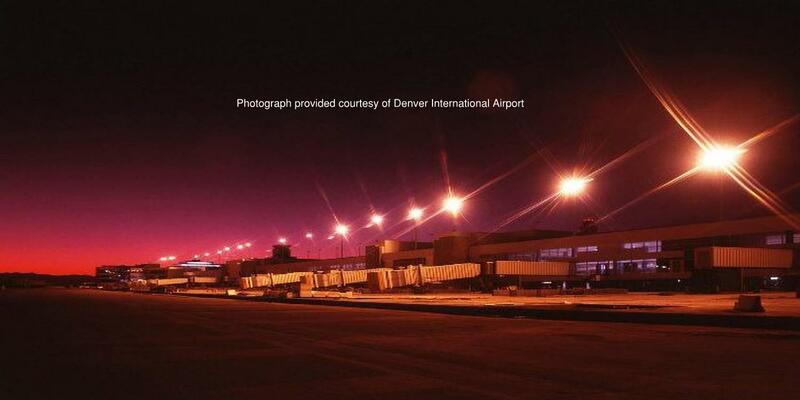 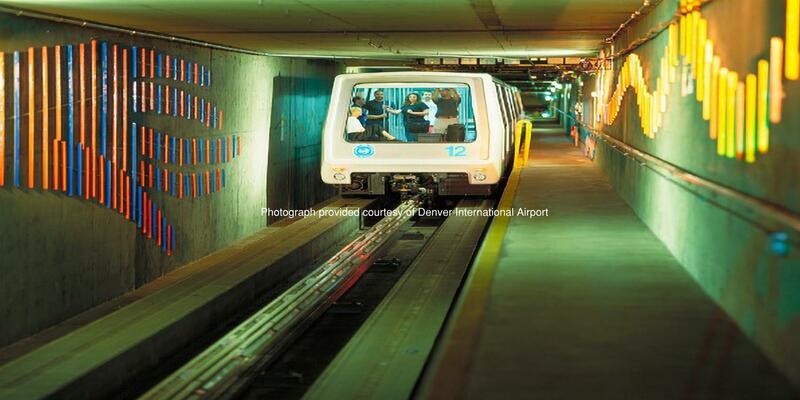 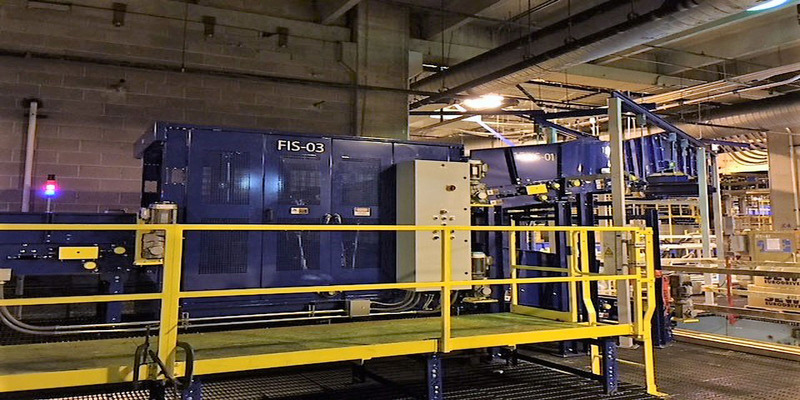 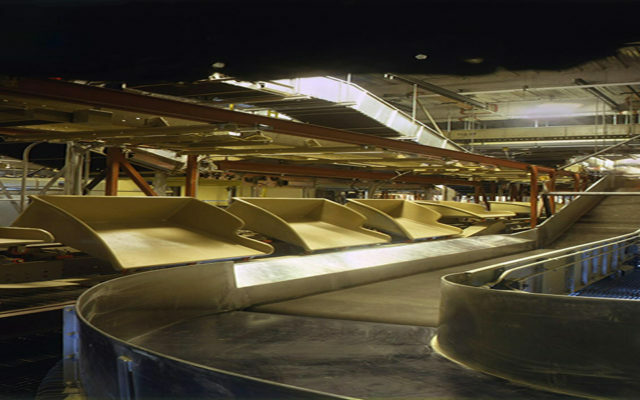 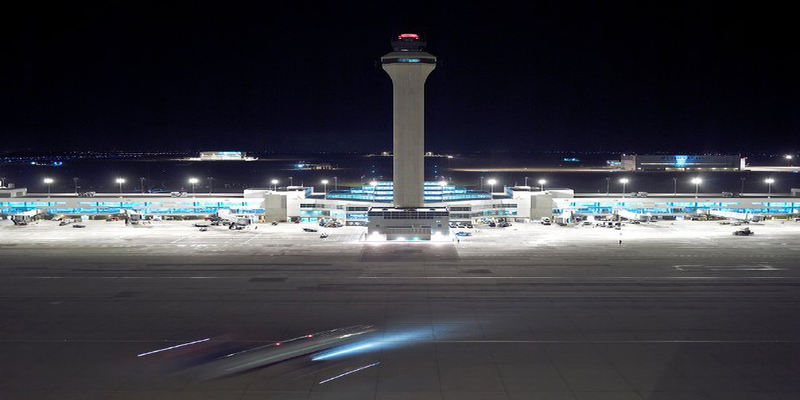 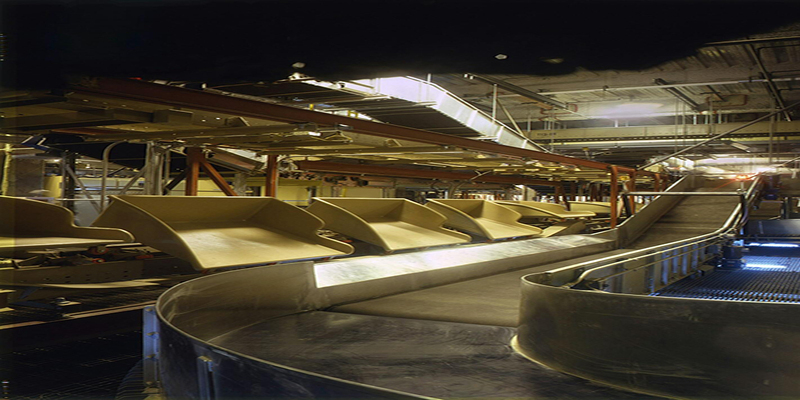 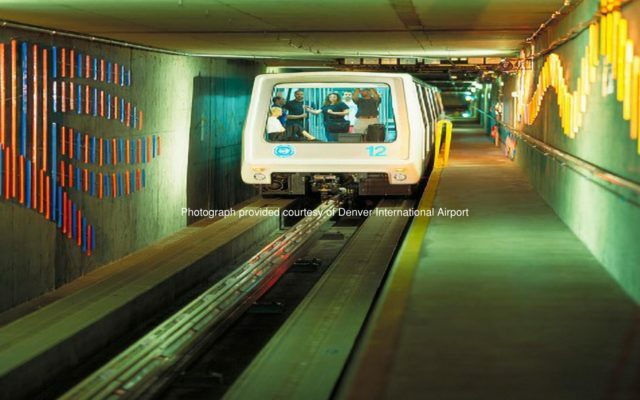 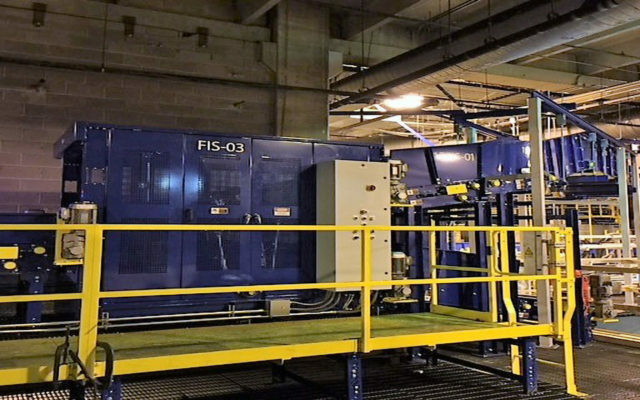 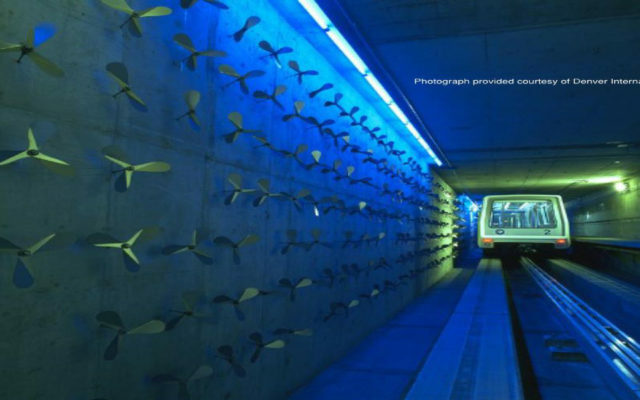 Serving as the Prime Contractor, Ludvik (LE) is responsible for design, supply, installation and commissioning of new Oversize and Standard Bag baggage handling conveyance systems (BHS) along with new CBRA (Checked Bag Resolution Area) Rooms for consolidation of TSA resources at Denver International Airport (DEN). 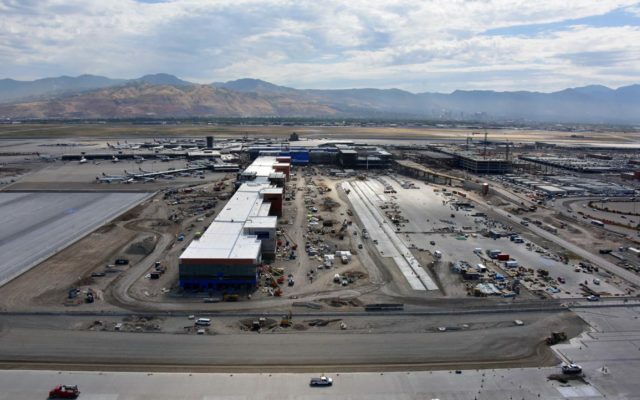 Additionally, LE is coordinating mechanical installation of the BHS and self-performing electrical installation. 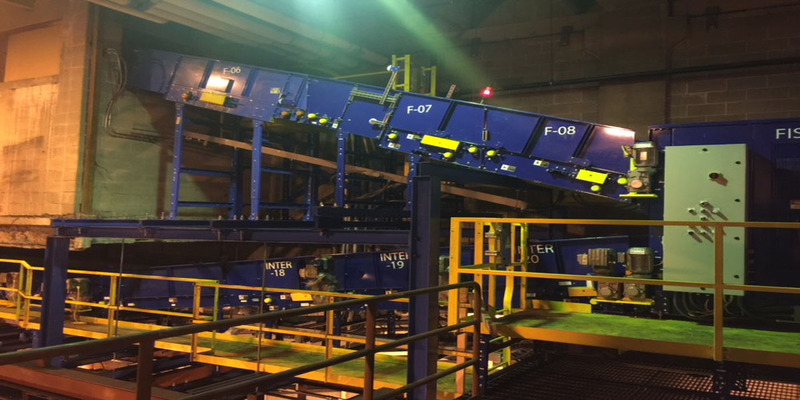 New Oversize BHS includes modification of existing curbside lifts, demolition and replacement of existing standard belt conveyors to transport Oversize baggage to two (2) centrally-located Oversize CBRA Rooms. 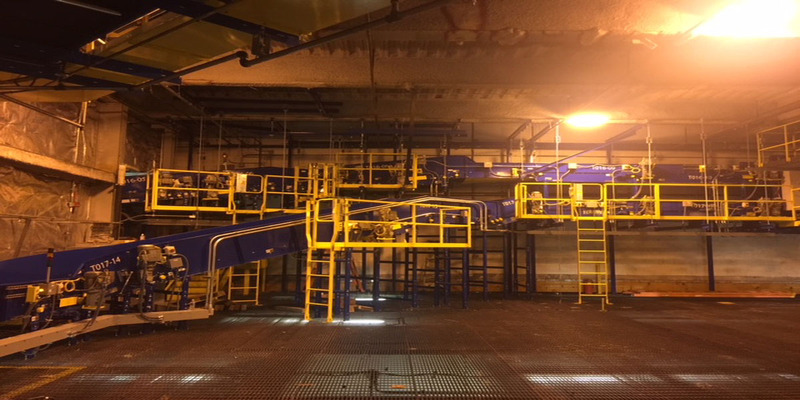 Standard-size BHS construction includes design, supply, installation and commissioning of new Beumer Autover ICS (Independent Carrier System) to transport alarm bags to two (2) centrally-located CBRA Rooms. 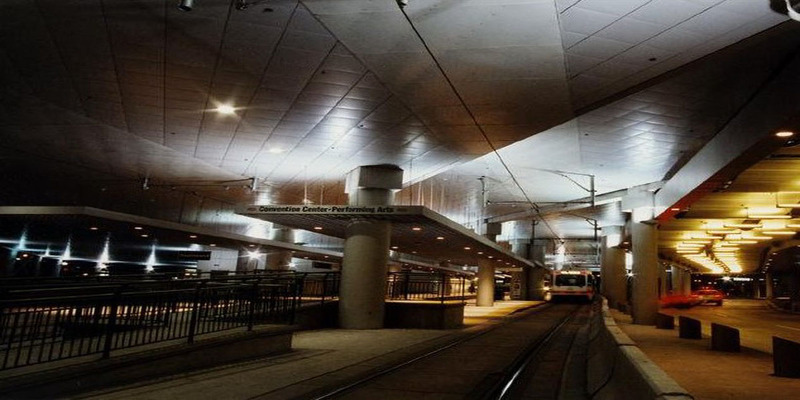 The Autover system will be the first of its kind installed within the United States. 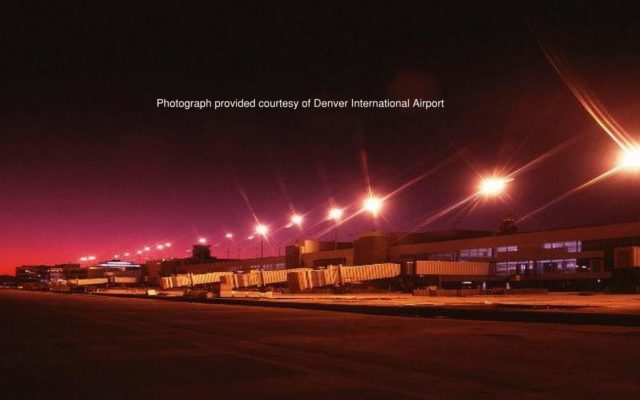 The system will utilize existing DEN screening modules while allowing TSA to consolidate resources and staff fewer inspection areas within the Terminal. 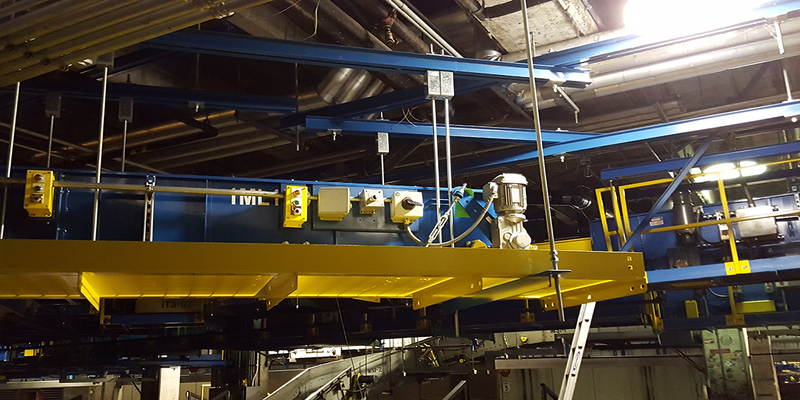 Both Oversize and ICS installations will include new controls, architecture, new energy-efficient motors, and upgrades to existing BHS graphics and BHS network equipment. 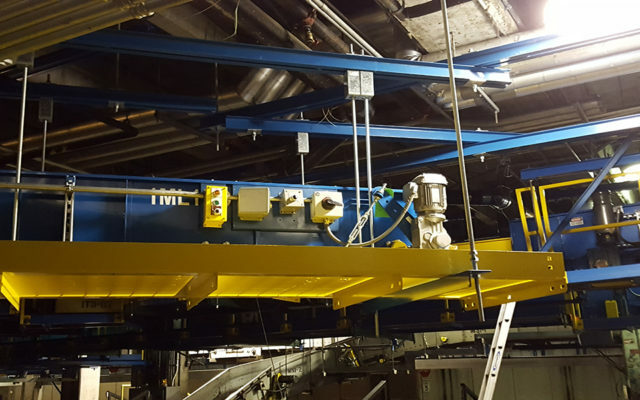 We provide electrical construction solutions that can serve the life of a building with commitment to safe and quality services backed by our strong history of successful projects.